In the final part of our series, it’s time to set up end-to-end / integration testing environment & ensure that we’re ready to check the quality of our work…. Let’s be honest. 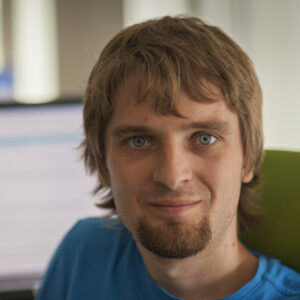 PHP has a very bad press when it comes to code quality. 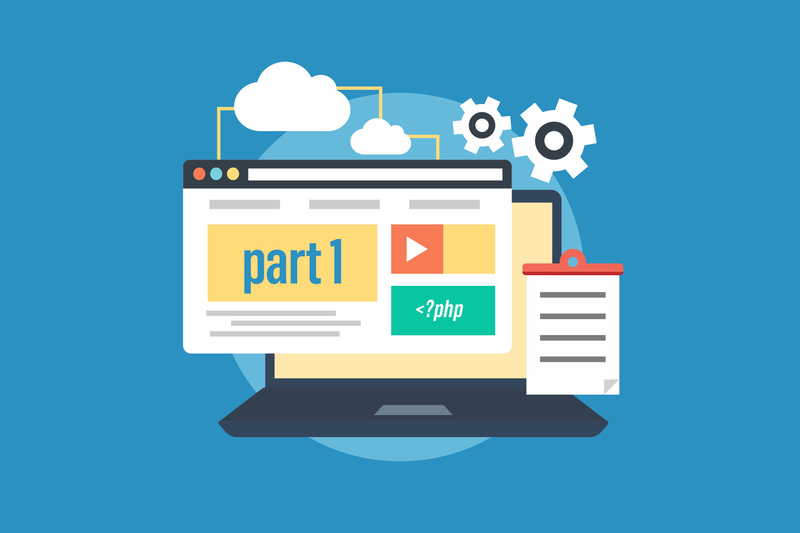 By reading this series of articles, you will learn how to improve the quality of your PHP code….